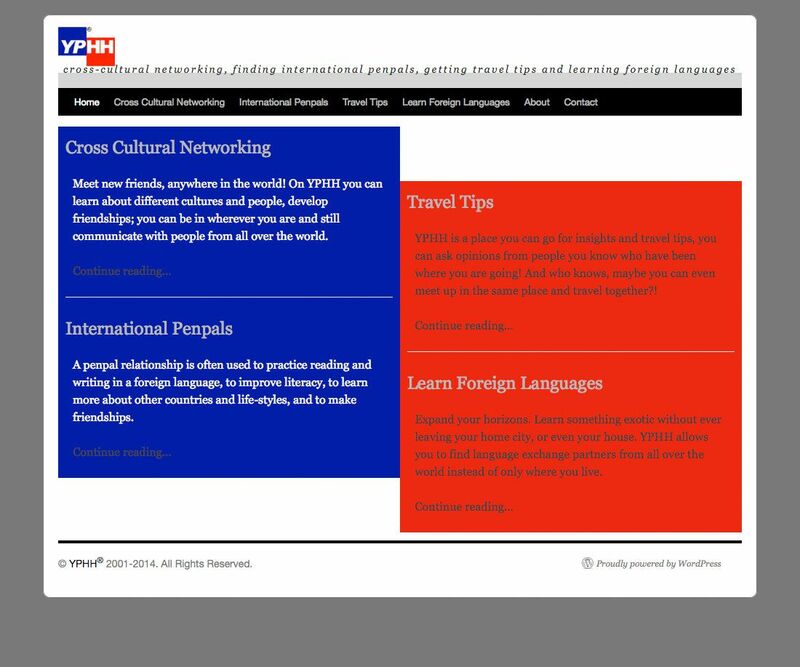 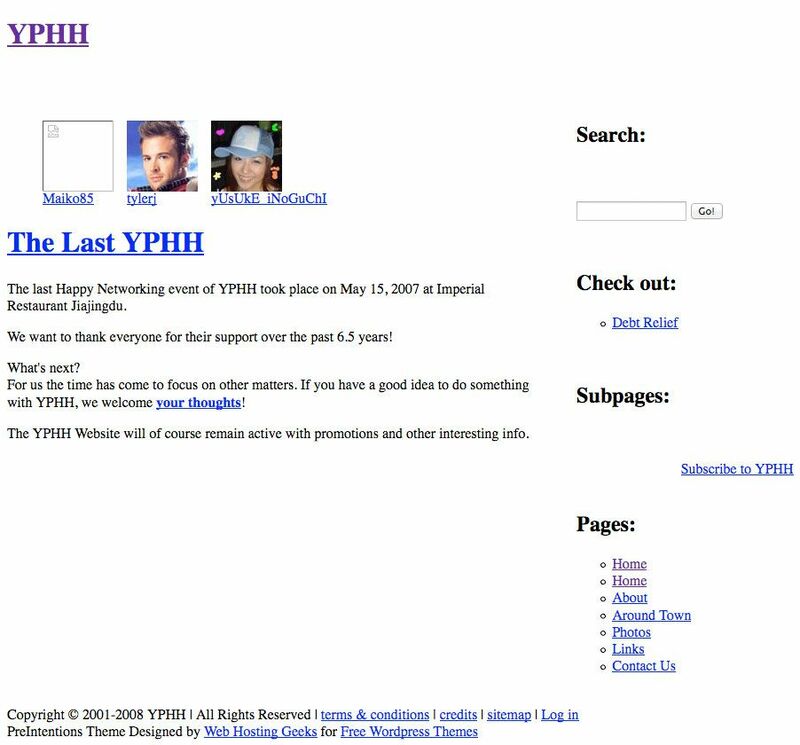 The YPHH.com domain has been online since 2001. 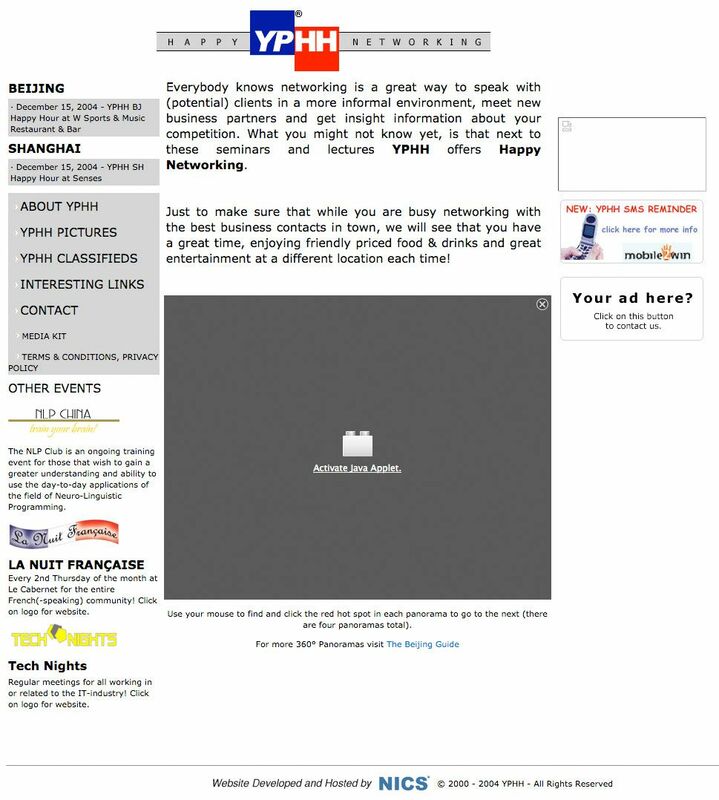 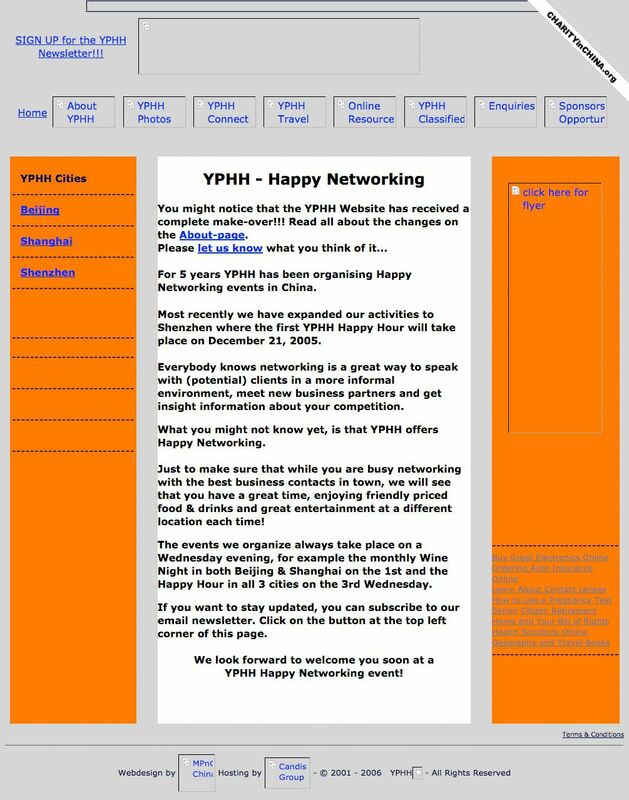 For many years it has served as the portal for the YPHH Happy Networking Events in Beijing, Shanghai and Shenzhen. 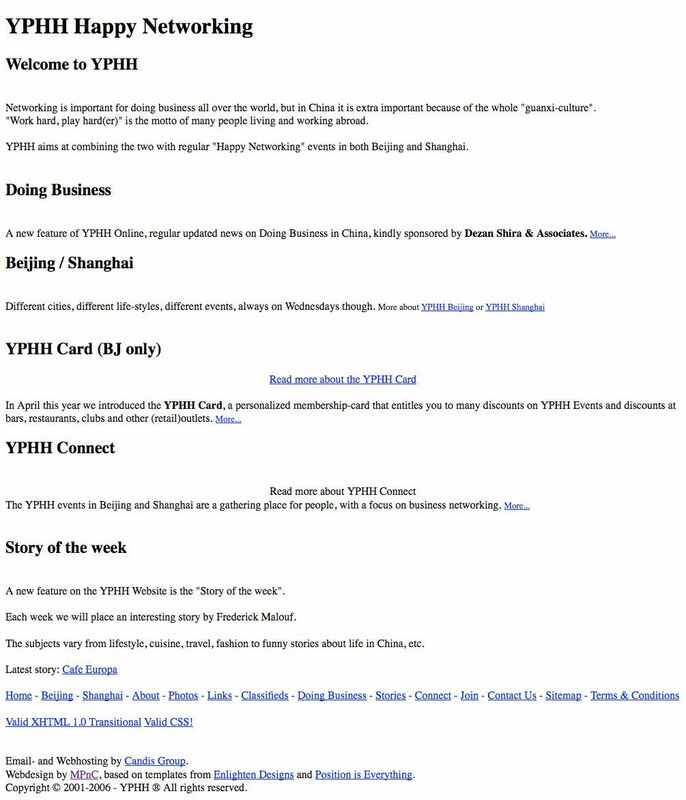 After the last event in Beijing in May 2007, the domain has been more or less dormant, though always online with several pages of content. 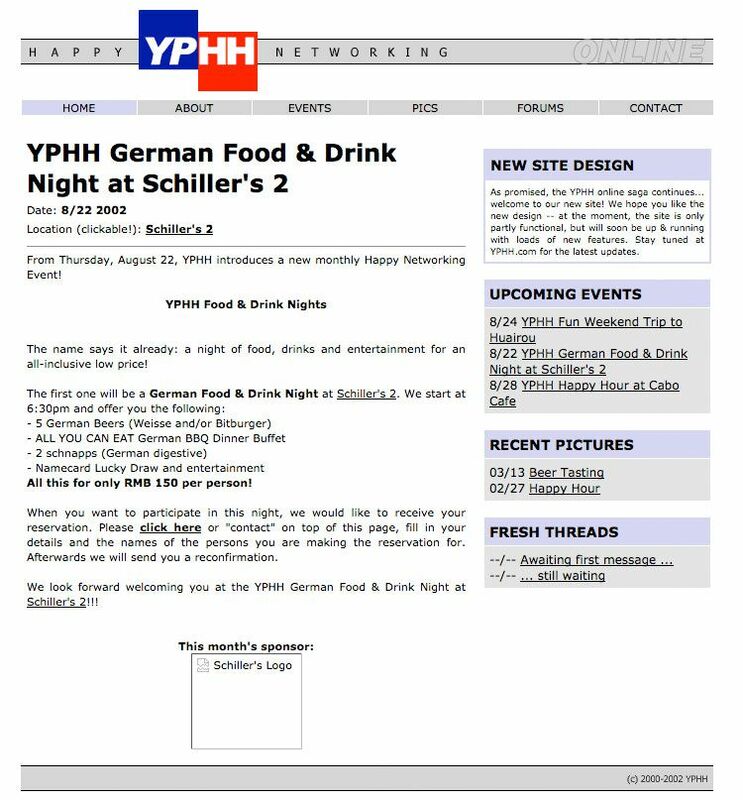 YPHH stands for Young Professionals Happy Hour, but it can of course be used for other many other organisations or companies; it even is the name of a protein! 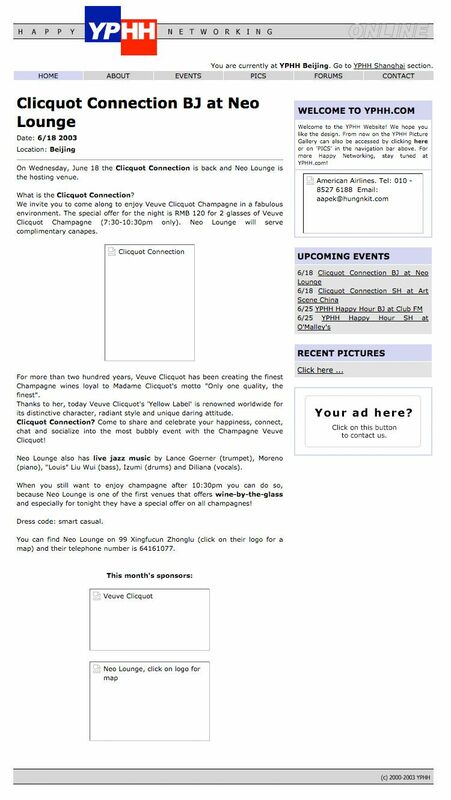 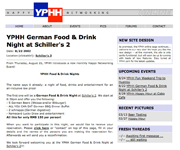 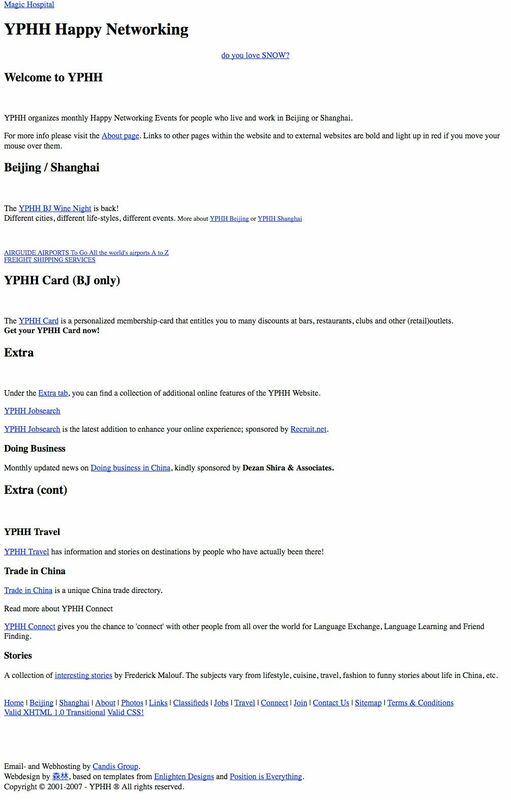 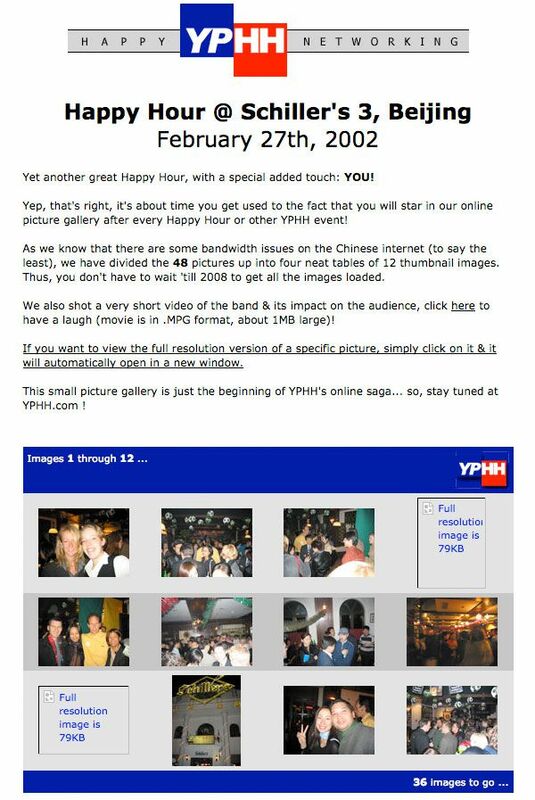 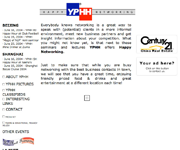 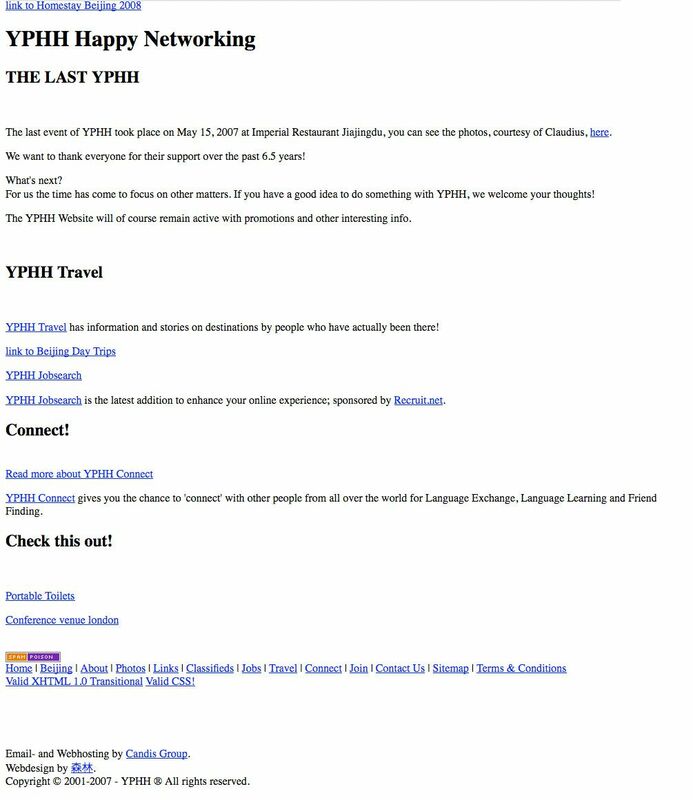 Below you can see the history of YPHH.com, from the very first online presence of March 6, 2002 until the last version before offering the domain up for sale of August 2014.